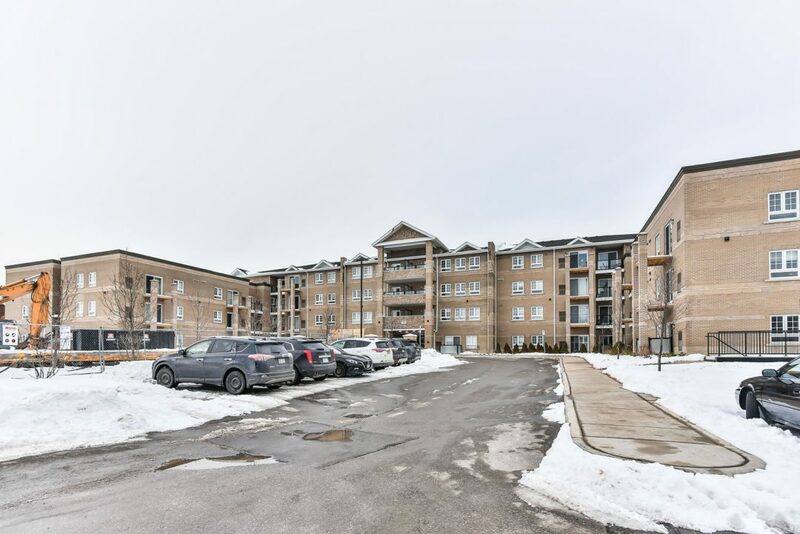 481 Rupert Ave, Suite 313, Stouffville – The “Hickory” Model Approx. 1,094 Sq. Ft. Third Floor Suite With 8′ Ceilings. New Low-Rise Community With Immediate Occupancy. Includes One Surface Parking. Steps Away From Main Street & Shopping. Amenities Include: Indoor Pool, Party & Games/Media Room.